In the US alone, over 100 million pounds of material from the tire manufacturing process ends up in landfills every year. This leads to extremely harmful toxins entering and damaging the environment. The Resonant Vibrational Separation (RVS) technology is a breakthrough in rubber materials recycling. Using state-of-the-art processes, the RVS innovation efficiently converts otherwise useless rejected tire components into a high-quality, low-cost, and environmentally-friendly rubber for a wide array of applications. RVS’s facilities hold the capacity to further process end-product rubber to best fit a customer’s needs. With high-specificity doping mechanisms, RVS can create unique rubber base materials to perfectly align with a customer’s operational goals. The RVS technology allows them to salvage rubber from the components that make up tires without degrading the material’s industry-leading standard in quality. 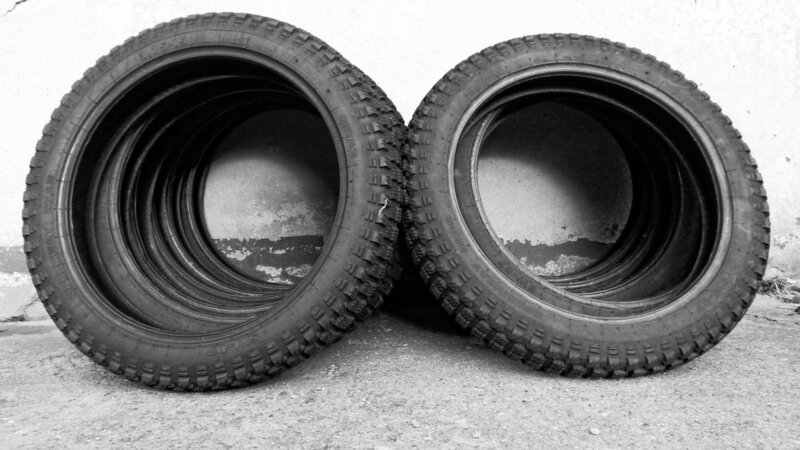 This, coupled with RVS’s partnerships with tire manufacturers, allows them to provide near-natural quality rubber from a recycled source at a competitive price point compared to its non-recycled alternatives.